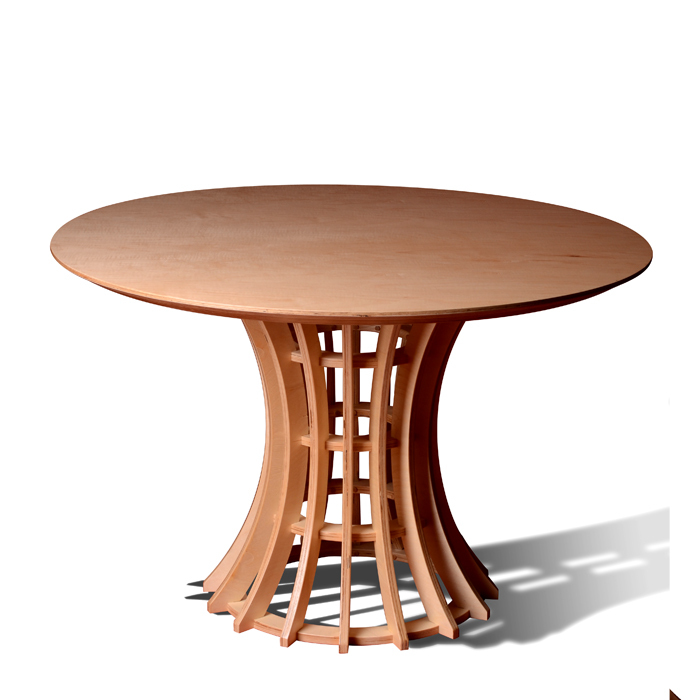 A smaller version of our popular Piaff Table, this enchanting design was inspired by a certain French chanteuse. 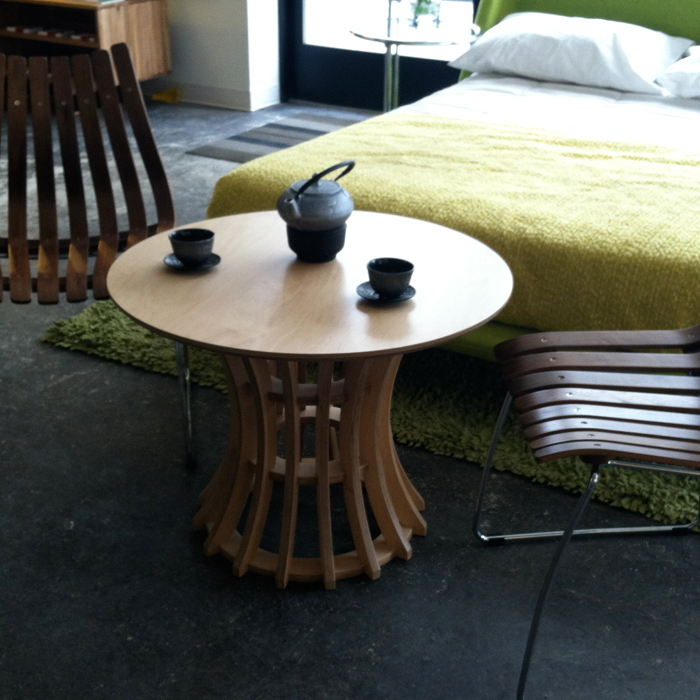 Like its namesake, the Mini Piaff Table has that certain je ne sais quois that will light up any room. However, its slightly smaller dimensions make it a perfect choice where space is more limited. 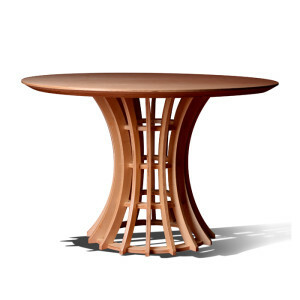 Crafted from beautiful and durable Baltic birch, each Mini Piaff table is made-to-order in your choice of color or finish. Handcrafted in Detroit, and made from sustainably grown & harvested plywood, the Piaff Table is formaldehyde-free. 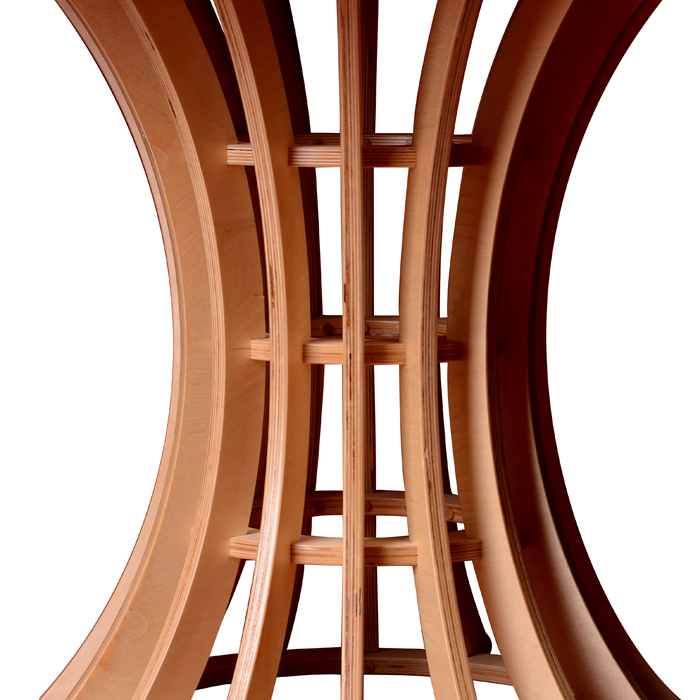 Take the interior design of your home or business to a smoldering new level with a Mini Piaff of your own, in your choice of color or finish. 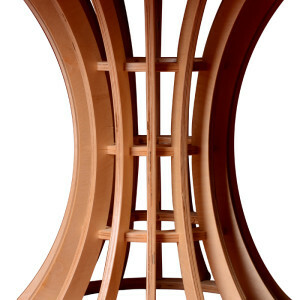 We can also create a custom color, or custom match furniture you own, for an additional charge. 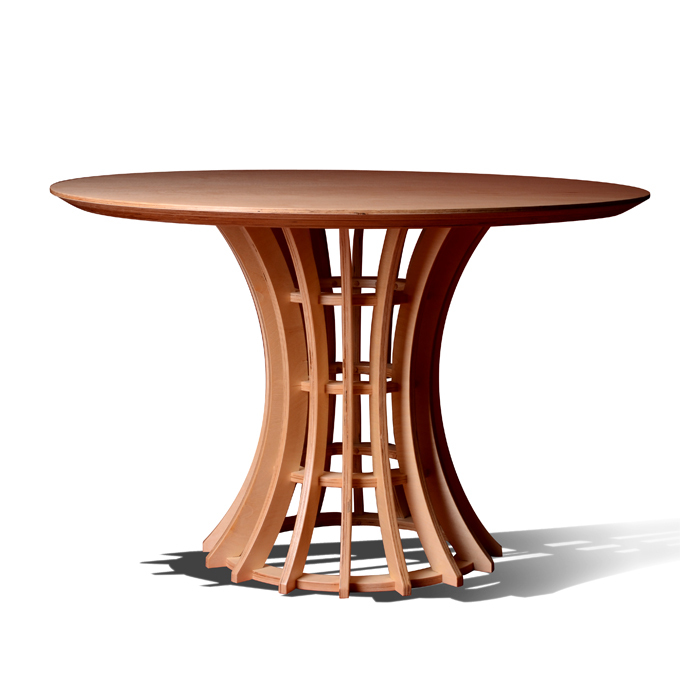 The Piaff table is also available in a larger version – the “Piaff“.